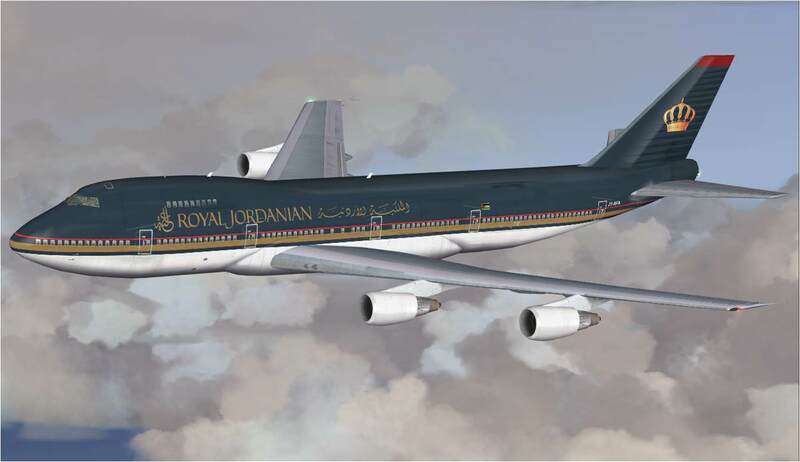 "NEW FSX & FS2004 GE CF6-50 SOUNDPACKS .... FOR POSKY B747-200/300 SIMULATIONS"
Although the P&W JT9D turbofan became the first of the 1970´s era big high-bipass ratio turbofan jet engines developed wide body civil jet air transport it was not the only contender for this market. Similar power plants of various specifications and for different applications were also being developed by both GE and RR. 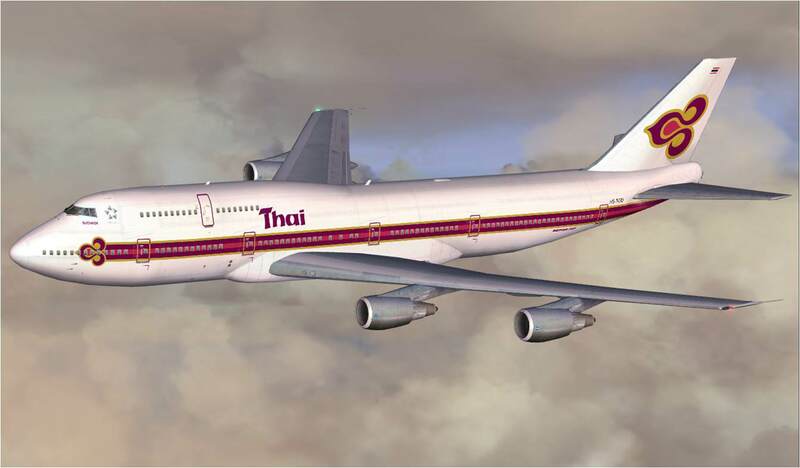 The GE CF6 turbofan became the 2nd of these powerful, quieter, modern, hi-tech engines that were developed especially for first generation wide-body jetliners such as the A300B, B747, and DC-10. 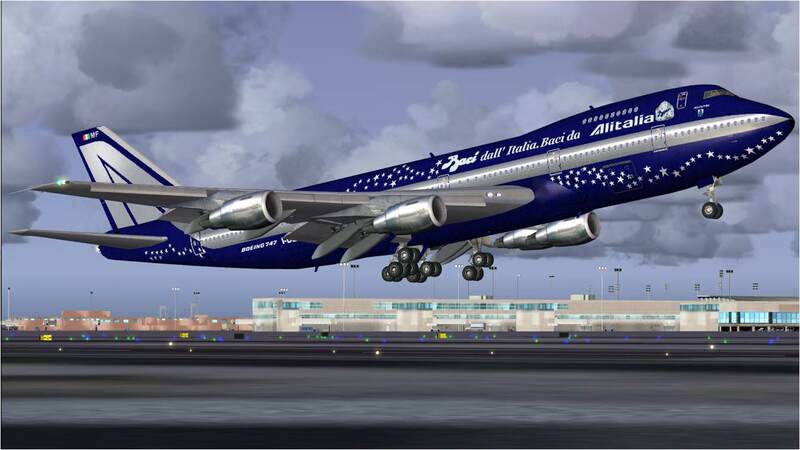 Internationally reknowned FS sound engineer Benoit PLAMONDON now has pleasure releasing his latest audio project .... "GE CF6-50 soundpacks for the B747-200 and -300". The GE CF6-50 turbofan offered greater power (within the 51,000 LB to 54,000 LB thrust range .... depending upon engine sub marques) than competing early version P&W and RR type powerplants. 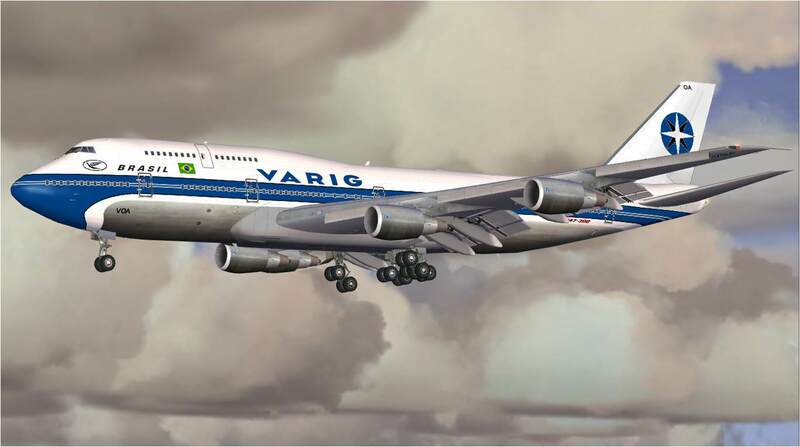 In the interests of fleet and engineering standardization it became the engine of choice among those long haul B747-200/-300 carriers which also operated A300B´s and DC-10-30´s or whom required greater power than was available from the then best P&W and RR powerplant options. This "NEW" audio project represents more than 2 years of development work and beautifully captures the "unique and very distinctive" (among the 1970´s/80´s era big turbofan engines) tones of the GE CF6-50 series turbofan with an audio fidelity not previously offered for FS .... a Benoit PLAMONDON trademark. 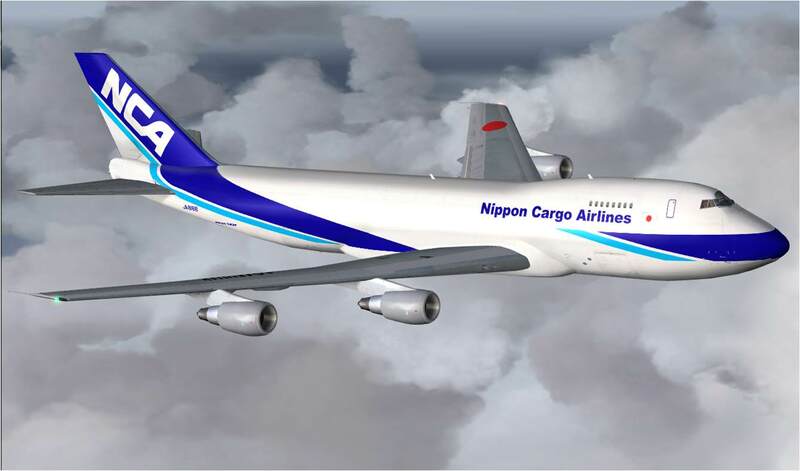 It's been compiled using only the very best interior and exterior real world recordings then fine tuned for exclusive compatibility with the POSKY GE version B747-200. -200F/SCD, -200M, -200SF, -300, and -300M models (authored by Hiroshi IGAMI) .... and which are easily the very best "FREEWARE" models of these particular aircraft currently available for FS. 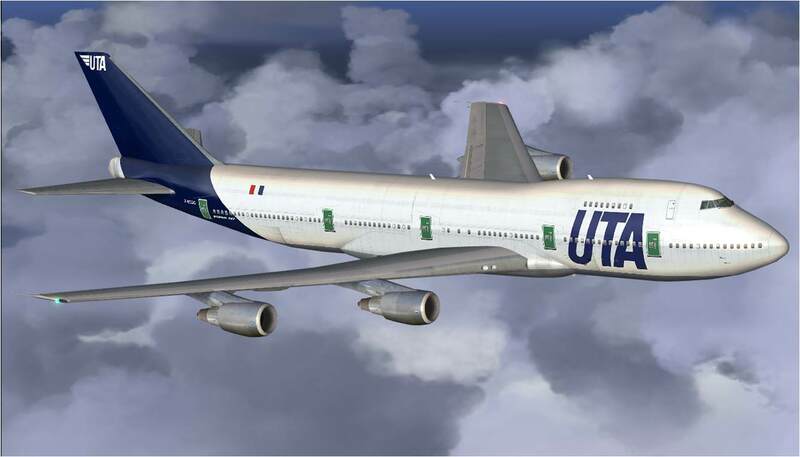 Each of these new "FREEWARE" soundpacks have been produced as separate "FS2004" and "FSX" specific audio versions and are intended for those whom seek high-fidelity audio based upon what's heard from a "flightdeck perspective" .... with equally meticulously engineered external audio added. What's heard on the flightdeck is quite different from the PAX cabin environment aboard any civil jetliner. For e.g .... using these soundpacks one will be treated to the predominant sound of flightdeck based avionics, and wind friction noise in proportion to simulated aircraft acceleration (with very little engine sound audible during cruise), and when selecting the flaps and landing gear one will primarily hear the "clicking" of associated levers and wind resistance noise .... along a whole lot more audio ambiance too and with the "FSX" soundpack also exploting this FS versions unique dopplar audio effect. 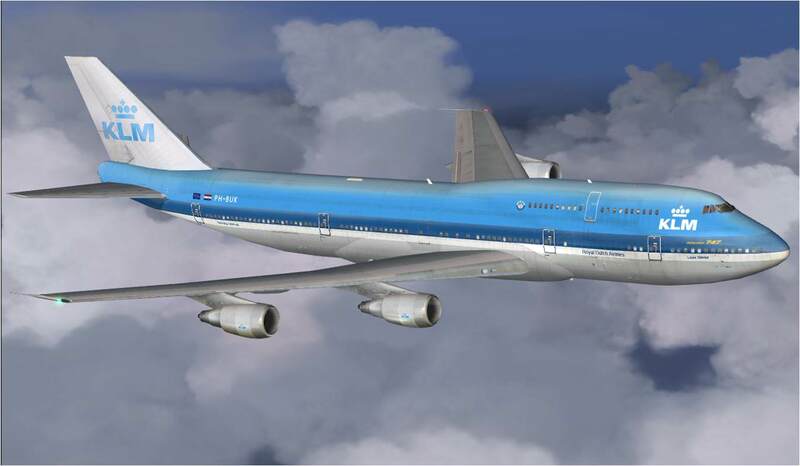 Be sure to download either the "FS2004" or "FSX" compatible soundpacks in accordance with your FS version of choice/use. PLEASE NOTE: Release dates for all new audio productions are never announced .... each new project is released "when it´s ready"